Teena was born and raised in New Zealand, and relocated to California where she completed high school. She graduated from the University of California, Santa Barbara with degrees in Environmental Studies and Law & Society. Teena attended Vermont Law School where she obtained joint degrees of Juris Doctor and Masters in the Study of Environmental Law. After graduating, Teena interned with the US Department of Justice, Environmental and Natural Resources section in Anchorage, Alaska. She went into private practice with Hughes, Thorsness, Powell, Huddleston & Bauman, PLLC where she practiced in a variety of areas including environmental and natural resources litigation, oil & gas, mining, products liability, construction defect and personal injury law. 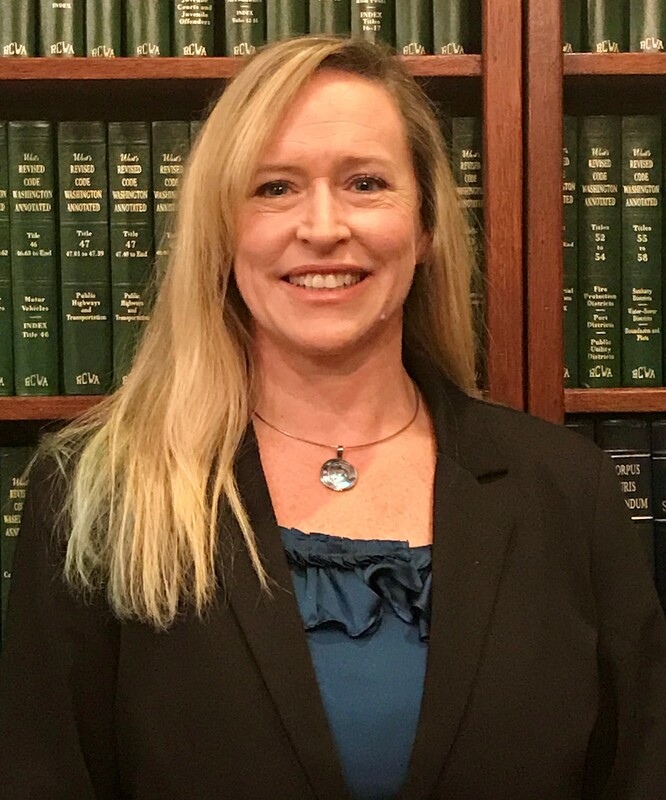 Teena moved to Washington in 2000 and joined Ogden Murphy Wallace, PLLC and focused on contaminated property cleanup cases in both administrative and litigation arenas. During the housing recession, Teena saw the need for consultations for home owners with residential mortgages that had lost their values. She went to work for McFerran, Burns & Stovall, PLLC and provided more than 5,000 distressed homeowner consultations and represented hundreds of clients in Foreclosure Fairness Act mediations. In 2013, Teena opened Athena Legal Advocates and focuses on real property law, foreclosure prevention, environmental law and general business law. In October, 2017, Athena Legal Advocates merged with the Law Offices of Jay A. Goldstein, P.L.L.C. allowing a greater range of services and two offices in Puyallup and Olympia to serve clients.